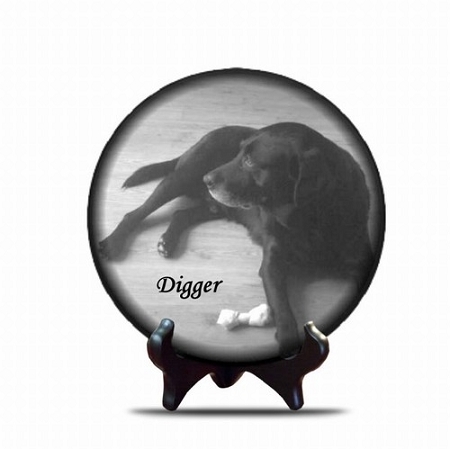 Engraved Photo on Marble 12 x 12 Round. Easel not included. Our photo engraved marble tiles make great gifts! 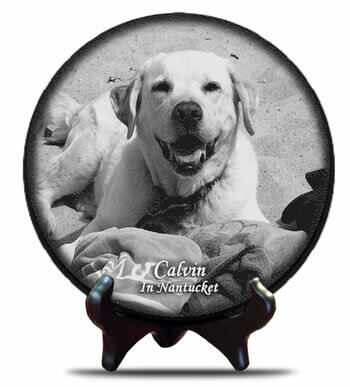 Send us a photo and we'll laser-engrave the image on a top-quality marble tile. 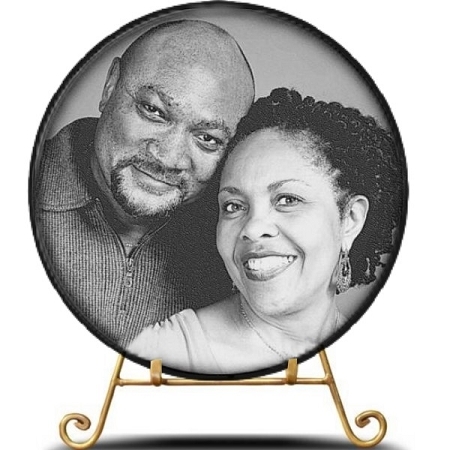 A photo-engraved marble tile is perfect for preserving those special memories and for displaying a photo of your loved one on your desk or side table. Wonderful Anniversary or Valentine's Day gift! Dimensions: 12" x 12". The marble has a high polish sheen and is approximately 3/8" thick. Personalization: A maximum of 4 lines with up to 20 characters per line. Photo Memorial Stone If Love Could..
Photo Memorial Stone This Tree Planted in Memory..